Friends! 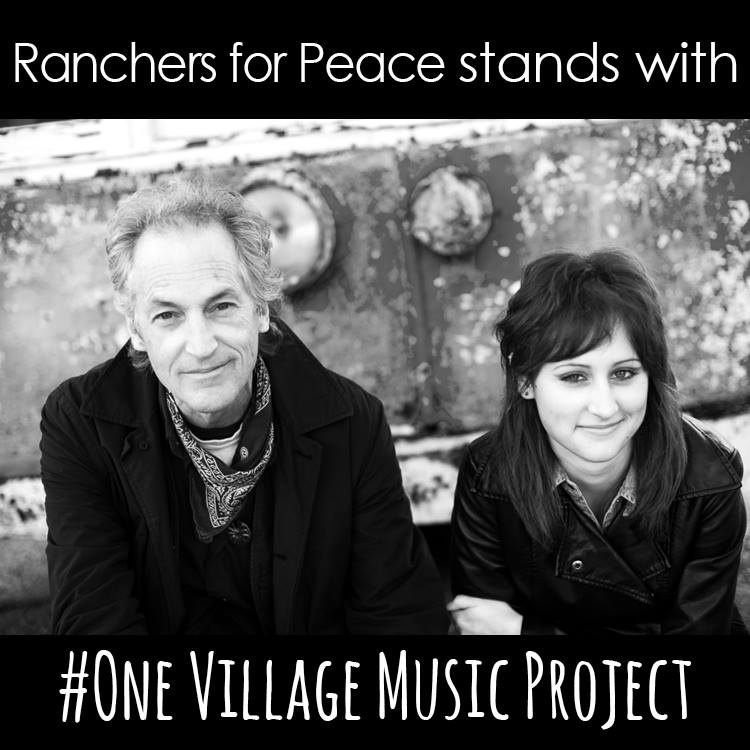 Please check out this intensely worthwhile project, co-founded by Rancher Ray — we’re hoping to organize a house show/benefit concert somewhere in CA to help them reach their goal — and we have to act fast, because their campaign concludes in less than 48 hours. Any ideas? Bring ’em on — and thanks in advance.